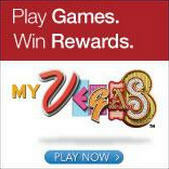 Unlimited Passes do not include arcade and redemption games. Promotional value expires 120 days after purchase. Amount paid never expires. Reservation required for party option. Not valid for bowling. $1 charge for play card not included. Closed-toe shoes required for most attractions. Must sign waiver. Limit 1 per person, may buy 3 additional as gift(s). Limit 1 per visit. Valid only for option purchased. All goods or services must be used by the same person. 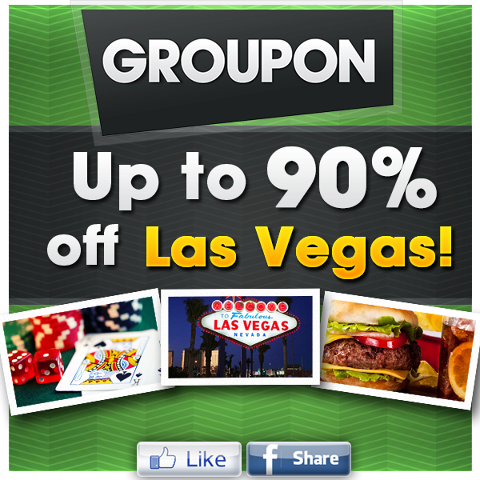 Not valid with other offers or promotions. Merchant is solely responsible to purchasers for the care and quality of the advertised goods and services. Glowzone: Las Vegas is out to prove that everything is more fun under blacklight. The massive indoor play space puts a cosmic spin on classic family-friendly pastimes such as mini-golf and bumper cars, but invents a few new games of its own. 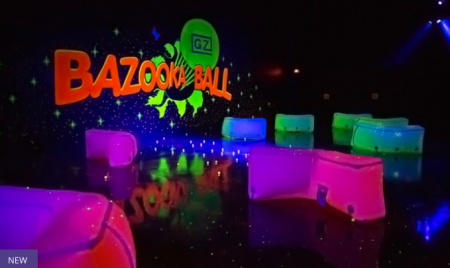 Bazooka Ball, for example, mixes elements of laser tag and paintball (but without the painful pellets), while a ninja course invites warriors to overcome various obstacles in the ultimate agility test. And very young visitors aren’t left out of the fun—the soft city jungle gym is designed especially for those under age 7, and features slides and a twisting, turning, glowing maze.